Arcanum are a small company who are passionate about design, colour and printing. Each Arcanum piece.. 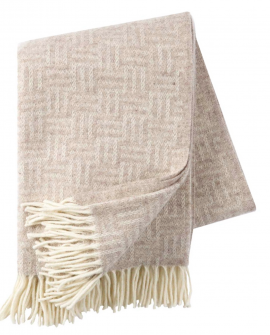 This lovely rug by Klippan is in the simple but striking Brick pattern. 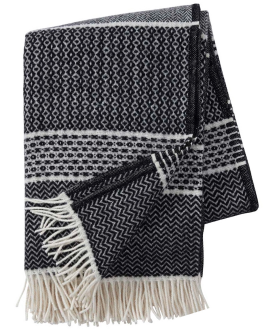 Perfect for snuggling .. 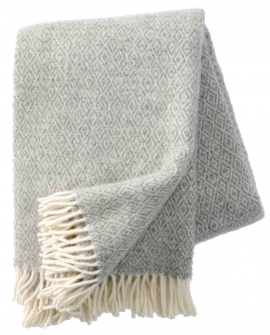 This lovely Hekla rug with its intricate but subtle diamond pattern is perfect for snuggling into on.. 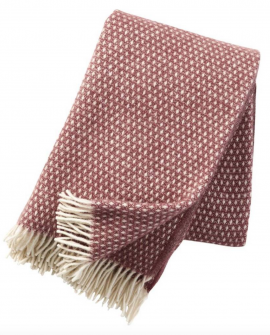 The Knut has a simple contemporary pattern that works well with pared-back decors, as well as w.. 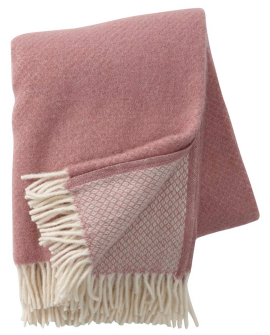 This beautiful blanket by Klippan is made from 'eco wool' which means there will be no pesticide res.. 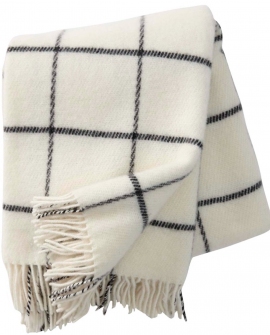 The reversible Vega design features a subtle diamond-dot design with contrasting cream fringing and ..
A soft lambswool throw in a traditional yet stylish check pattern. 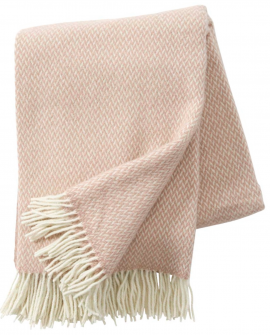 Perfect for snuggling ..
With its simple herringbone pattern and its mix of merino and lambswool this blanket will look beaut.. 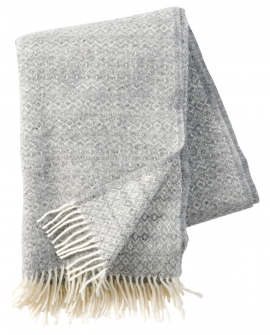 This gorgeous blanket by Klippan - with its unique diamond weave pattern - will keep you warm and co.. 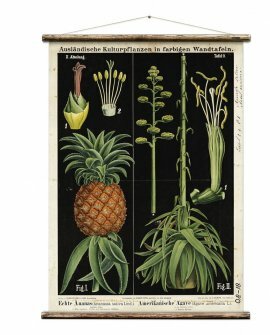 This reproduction is from the original educational botanical wall chart from ca. 1899, by German duo.. 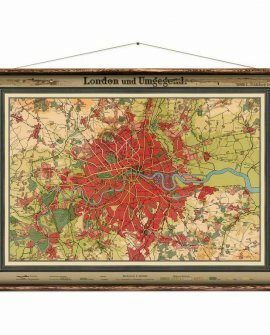 This exclusively licensed reproduction is of the original wall map “London und Umgegend“, published .. 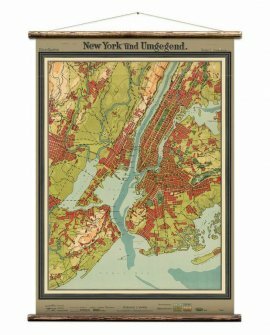 This exclusively licenced reproduction is of the original wall map “New York und Umgegend“, publishe.. 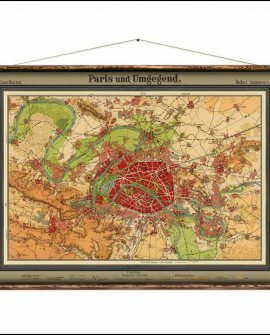 This exclusively licensed reproduction is of the original wall map “Paris und Umgegend“, published 1..